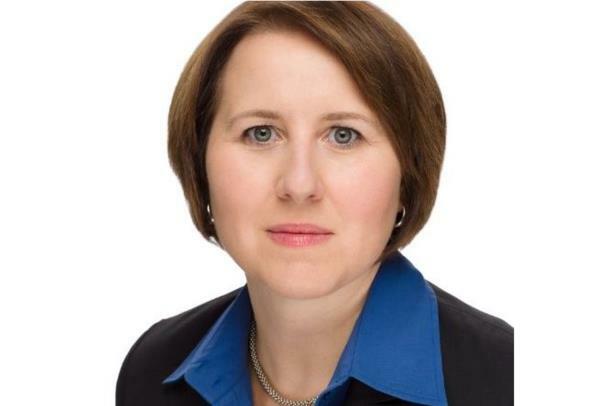 Xerox Names SVP and Chief Communications Brand Officer | Industry Analysts, Inc.
By Sean Czarnecki – A newly created role, Squeo will oversee all aspects of global communications and marketing, the company said in a statement. She will serve as a member of the company’s executive committee, reporting to John Visentin, vice chairman and CEO. This entry was posted in Xerox and tagged Ann Marie Squeo, brand officer, Chief Communications, SVP, xerox by IA Staff. Bookmark the permalink.